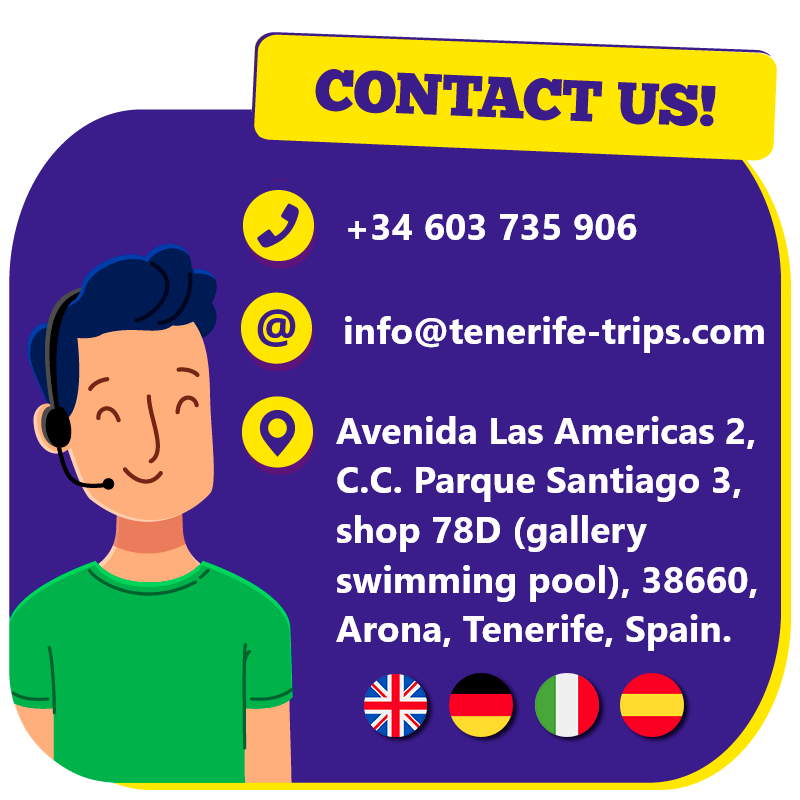 TENERIFE TRIPS is an excursions office based in the heart of Las Americas; we organize all kinds of activities such as land tours, water and air sports, boat trips, shows, theme parks and much more. Check out our daily offers and take advantage of the best online discounts! Born in Italy in 1983, I graduated in Sociology at University of Bologna in 2009. My passion for travelling and international environments brought me to live in different countries: England, Australia, United States, Germany and currently Spain. I have studied languages in private schools when living abroad, therefore a part from my mother tongue Italian I can speak English, German, Spanish at a fluent level and very basic French. 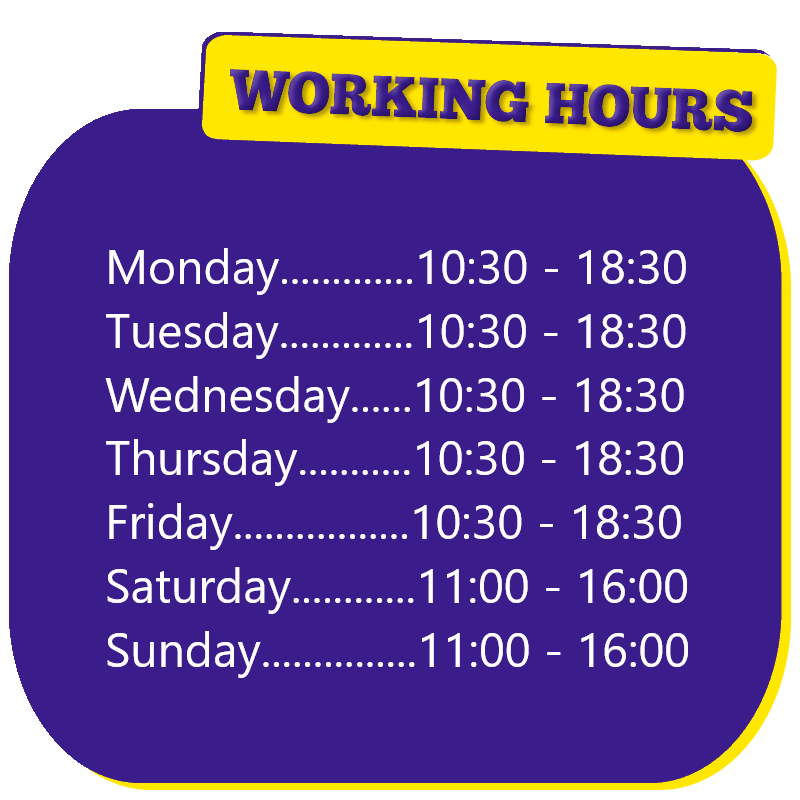 I gained work experience mainly in sales and customer service and developed excellent interpersonal and communication skills. I moved to Tenerife in April 2015 in search of good weather and I fell in love with this beautiful island. First I worked for one year as camaraman filming the jeep safari in Tenerife and La Gomera; spending long hours with tour guides I got to know very well the places, history, plants and microclimates of these areas. After one year I changed and started to sell excursions for one of the biggest companies in Tenerife; since the very beginning I realized that it was my way, advising people about things to do and see during their holiday was more a passion than a job. In August 2017 I had the opportunity to open my own office and “Tenerife Trips” was born. The purpose of this website it to provide tourist information and help people to make their holiday memorable. Tenerife Trips is official Tourism Intermediary by the government of Canary Islands.